We’ve outlined the benefits of buying a home at an auction…but what about the sellers? Let’s explore the benefits of selling a home at an auction. An auction can be an all-around beneficial venue for the buying and selling of real estate. As we mentioned in our Buyer Benefits blog, a real estate auction offers an accelerated process to the public sale of property. Prior to the auction, potential buyers are required to pre-qualify for financing to ensure a smooth buying process. This ensures that the buyers are prepared and approved to buy, which is not guaranteed during a normal open house. 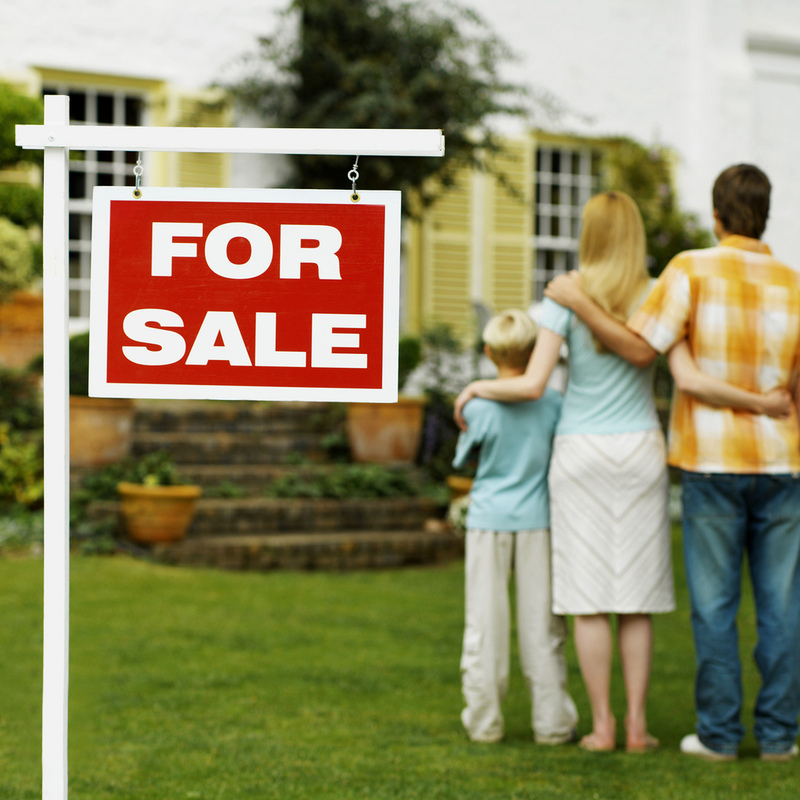 When real estate is sold at an auction, there is a predetermined timeline of the sale. This includes the purchase date and closing date, which allows both parties the knowledge needed to complete the sale in a timely manner. Saving the time and headache of both the buyer and the seller, win-win! At an auction, the buyers determine the sale price. This allows the sellers to be taken out of the negotiation process, which saves lots of time and energy. 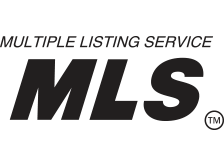 Getting all potential buyers in one place, at one time, eliminates the numerous showings that occur in real estate sales. Auctions increase interest and visibility through an aggressive marketing program. This exposes the property to a large number of pre-qualified prospects. As buyers bid on the property, competition grows resulting in an auction price that will potentially exceed the price of a negotiated sale. Knowing that your property will sell is great – but especially when a true market value is guaranteed. 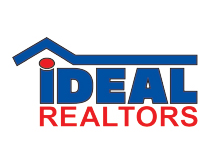 If you’re considering selling your home in a real estate auction, contact us! We would be happy to walk you through the process and see if it’s a good fit for you. At Krueckeberg Auction & Realty, we are here for all of your auction and real estate needs.